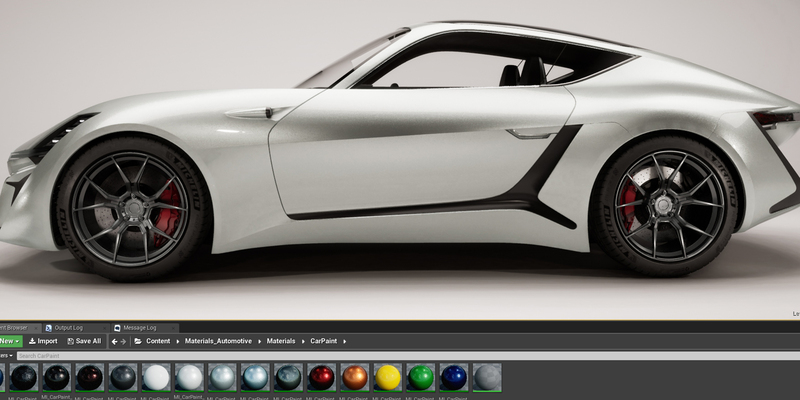 In our recent webinar, we introduced viewers to Unreal Studio’s powerful look-development tools, and showed them how to effectively light, texture, and render an automotive asset in stunning detail with Unreal Studio, Substance, and X-Rite. In case you missed the live event, we've brought the recording to you here. If you'd like to follow along, download the executable made with the Multi-User Template. Looking for more webinars? Check out the full series here.